The front flap and the front panel of what I'm starting to think of as the Technicolour Dreambag are finished, and now here are the side panels! I'm not terribly good at 'random', but I had a go. Even so, there's a suspicious rainbow area on the left panel. These panels will have a black border to neaten them and help them join with the other panels. I'll do that when all the panels are finished, so I'll know they're well matched in size. The only trouble with doing anything this colourful (and it is the only trouble - I love the colours), is that there are so many ends to sew in! This heap came just from the side panels. Even the debris is colourful! Here is the final panel, as far as it's got. The spike stitch is very effective in these colours. This is the effect that I'm aiming for. Random again. That's really what's giving me the most trouble - trying not to make patterns from the colours. I'm such a neatnik! Next step, after finishing this panel - borders to match up all the panels, then measure up for the lining. 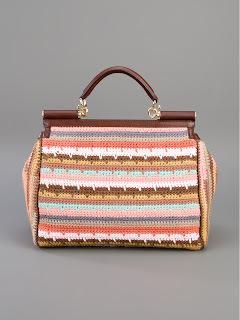 More news on the Technicolour Dreambag soon! it's coming together nicely, isn't it? Seriously, Ali, this looks amazing already. This brightened up my day and I really needed that today! Thanks again for taking this on for me! I'm glad I could cheer you up! The colours do that for me every time. The individual panels have worked very well - the stitches are just right, even though I'm using a finer gauge yarn. Next step is to add the borders to get the final dimensions, then start on the lining. You're most welcome! It's great fun to be this creative. 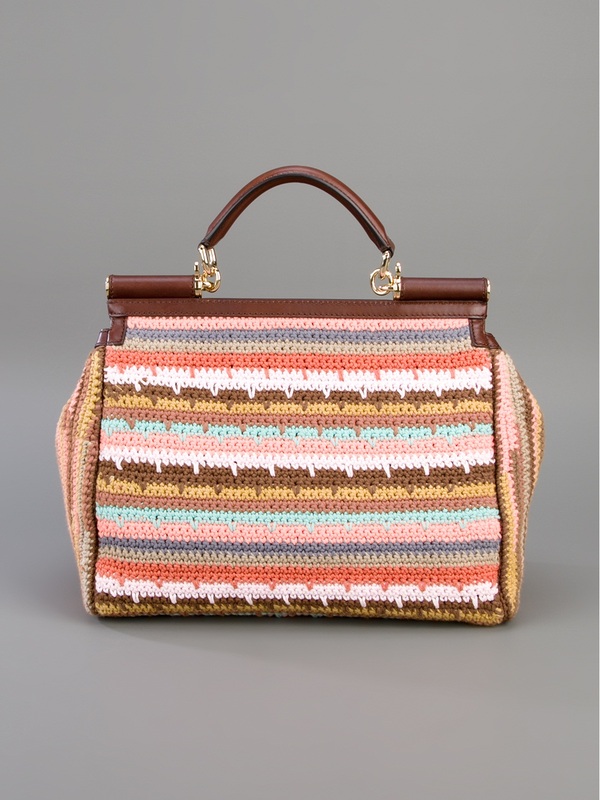 Your crochet is so pretty and your bag looks wonderful!